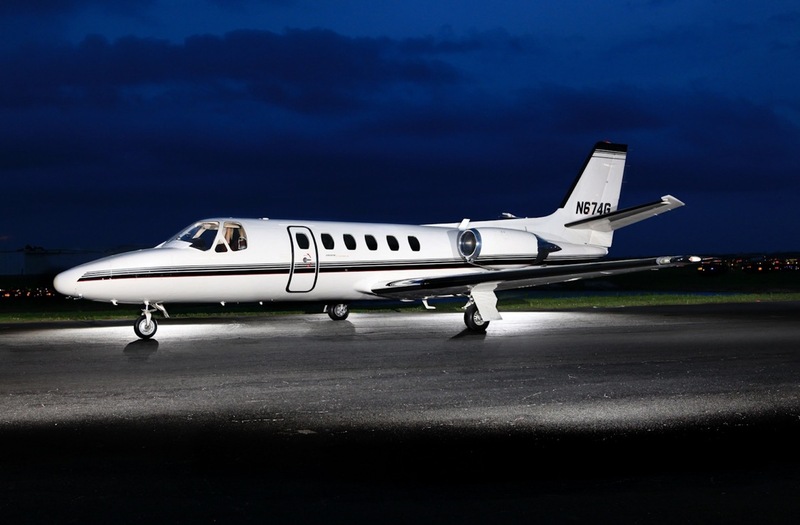 8,818 TT, New Custom P/I in 2014, FRESH HOT SECTIONS & PHASE 1 THRU 5, Garmin GDL-69 w/ XM Weather, Garmin GPS 500W “WAAS”, Thrust Reversers, Gross Weight Mod, Freon Air, & GDL-69. With over 20 years of experience successfully negotiating complex transactions and managing a wide spectrum of aviation services, we’re dedicated to building lasting client relationships based on trust and integrity. We are committed to meeting the needs of our clients and are focused on producing results. 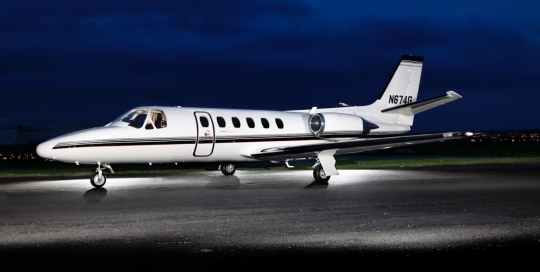 We’re specialists in the business of aircraft sales and acquisitions. As owners, operators, and pilots we have an intimate understanding of the many facets of aircraft ownership and operations. Armed with this knowledge, and using our extensive network of industry resources, we ensure that the sales and acquisition process is smooth and seamless for our clients.